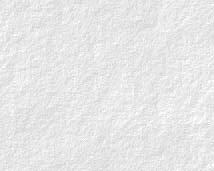 Listen CD's Compositions Biography Contact Info. 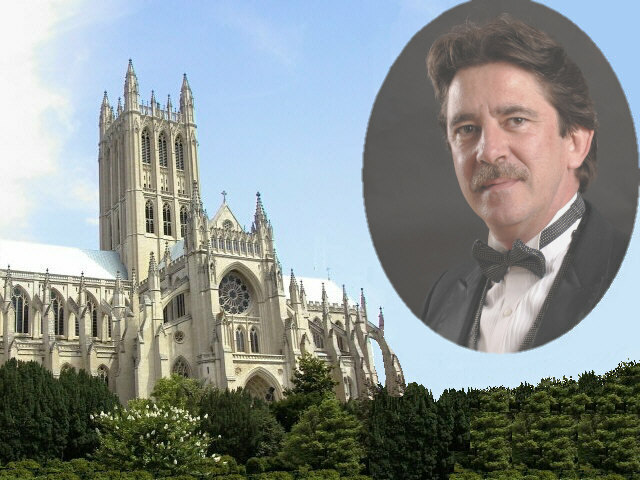 Featured on national TV and many CD recordings, acclaimed composer and concert artist Douglas Major has performed for several U.S. Presidents and foreign heads-of-state as organist of the renowned Washington National Cathedral -- the 6th largest in the world -- from 1974 to 2002 and Choirmaster from 1988 to 2002. Dr. Major makes concert appearances in major cities around the world and has performed with artists and ensembles ranging from the Empire Brass, Ravi Shankar, Aretha Franklin, and Dave Brubeck to the National Symphony, the French National Orchestra, and the President's Own, United States Marine Band. His extensive list of compositions includes the critically-praised Requiem Mass in C minor (2005), Festival Te Deum, Concertino (1989), Sing to the Lord a New Song, Psalm 150, Mary's Lullaby, and Magnificat and Nunc Dimittis in G. Dr. Major is currently artist-in-residence at historic St. Michael's Church, Marblehead, Massachusetts. �13 Atlas Communications, All rights reserved.